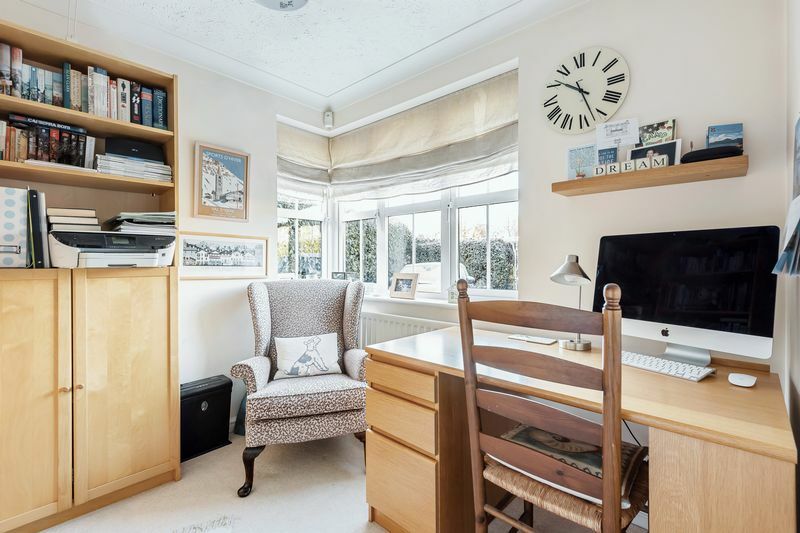 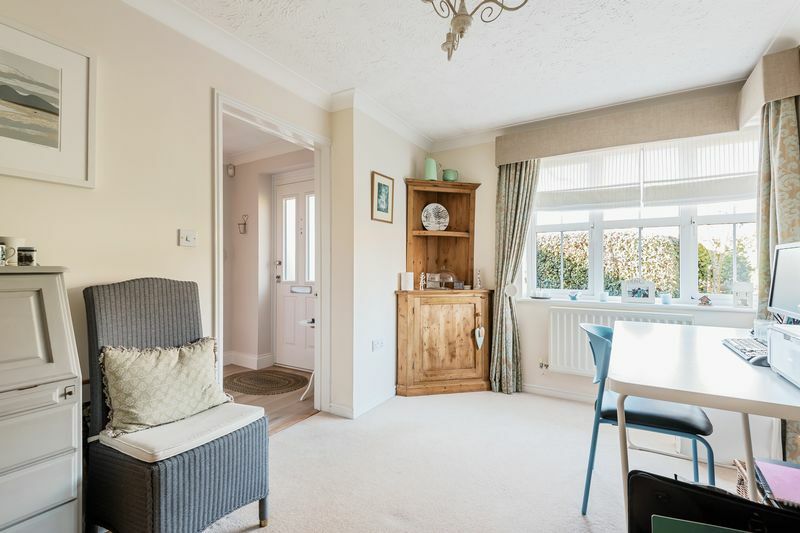 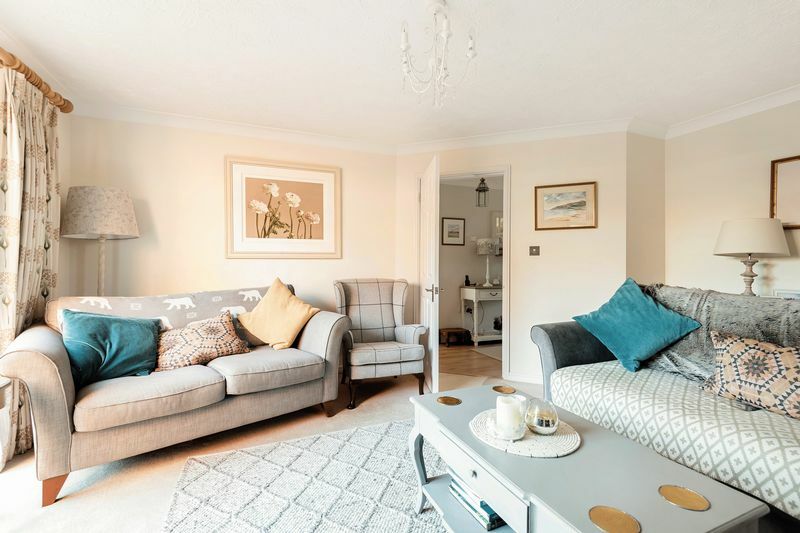 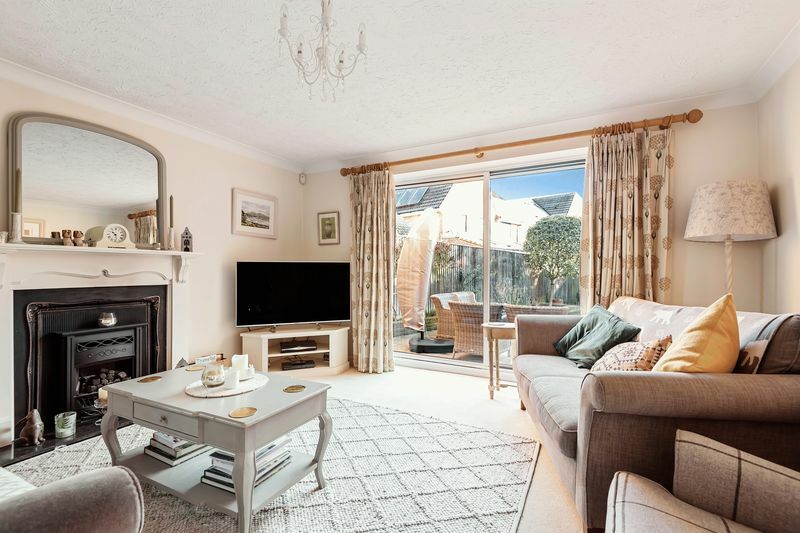 A beautifully presented four bedroom detached family home with substantial gated parking, overlooking an open green. 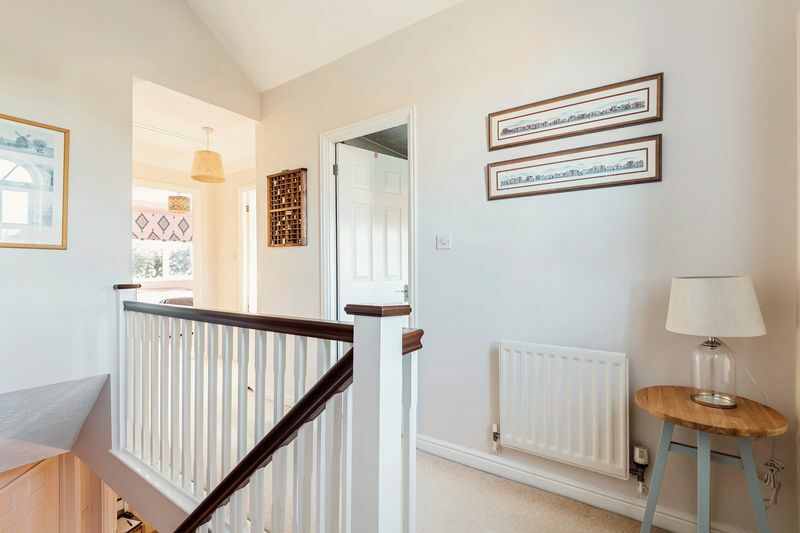 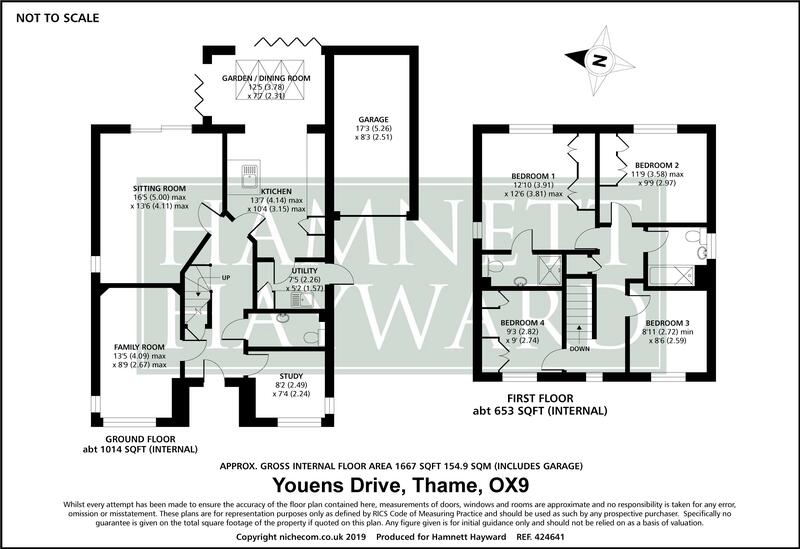 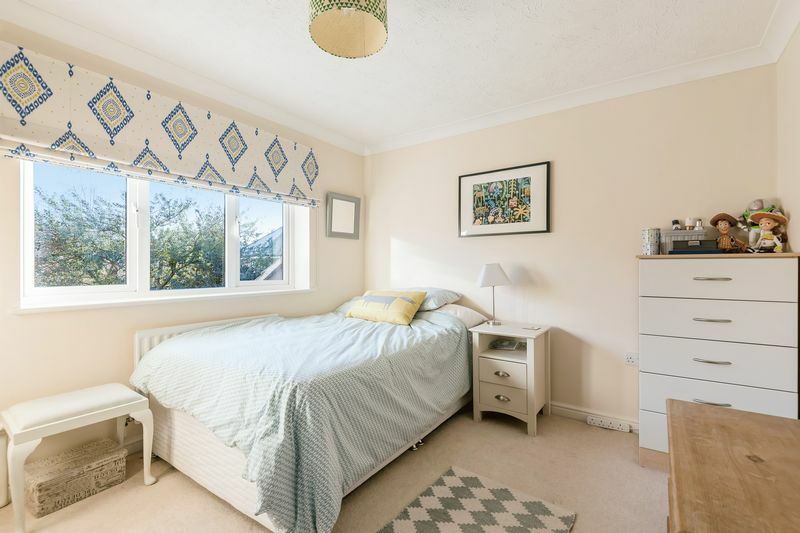 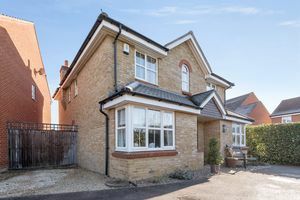 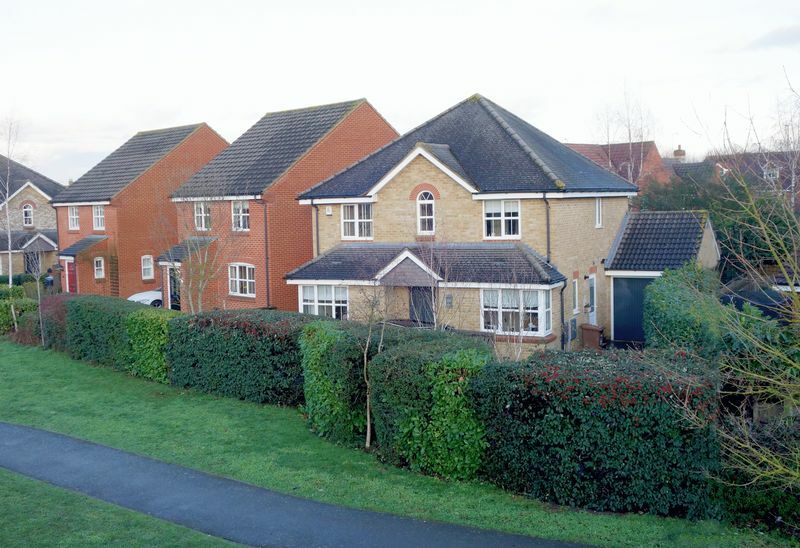 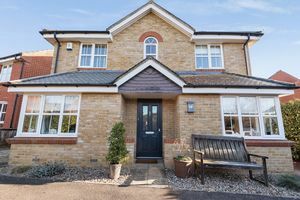 27 Youens Drive is one of only five detached family homes of this style, forming part of a popular development constructed just 18 years ago and within catchment of the reputable John Hampden primary school. 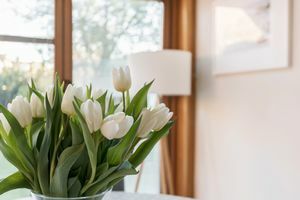 The current owners have carried out a comprehensive refurbishment programme to include a wonderful solid oak garden room, opening from the stylish kitchen/dining room. 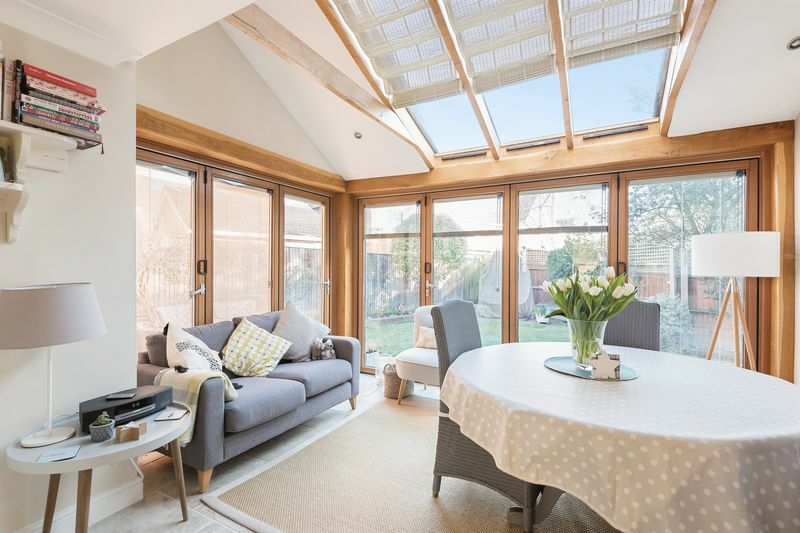 The garden room has two sets of glazed bi-fold doors and a glazed roof lantern to provide a good degree of natural light. 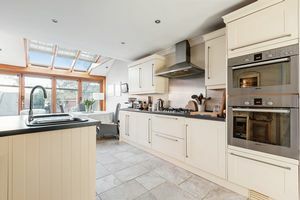 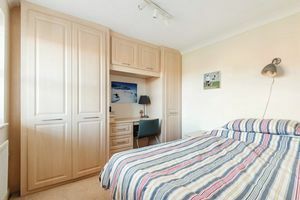 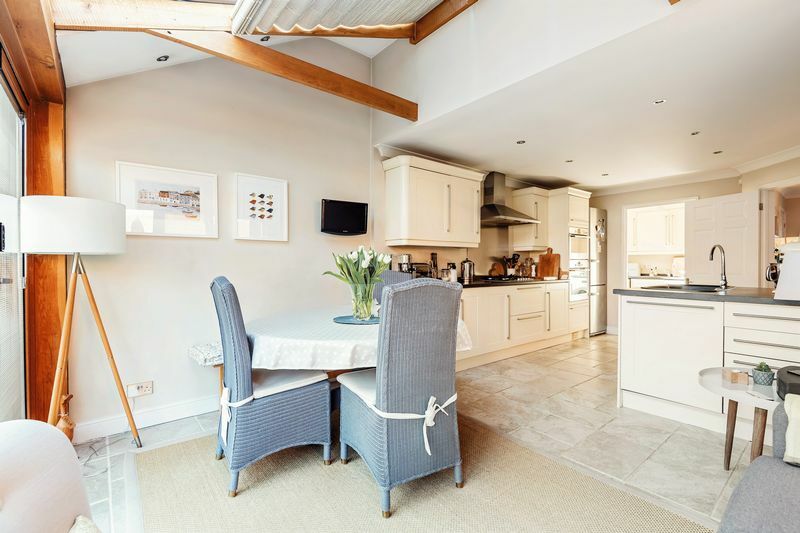 The kitchen is fitted with a range of modern cream cupboard and drawer units with a range of integrated appliances including a stainless steel electric double oven with hob and extractor, a dishwasher and fridge/freezer. 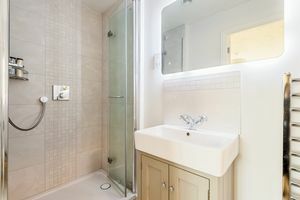 A separate utility room provides space for appliances with a personnel door opening to the side. Further accommodation includes a sitting room with a fireplace, a separate dining/family room and a study with a bay window. 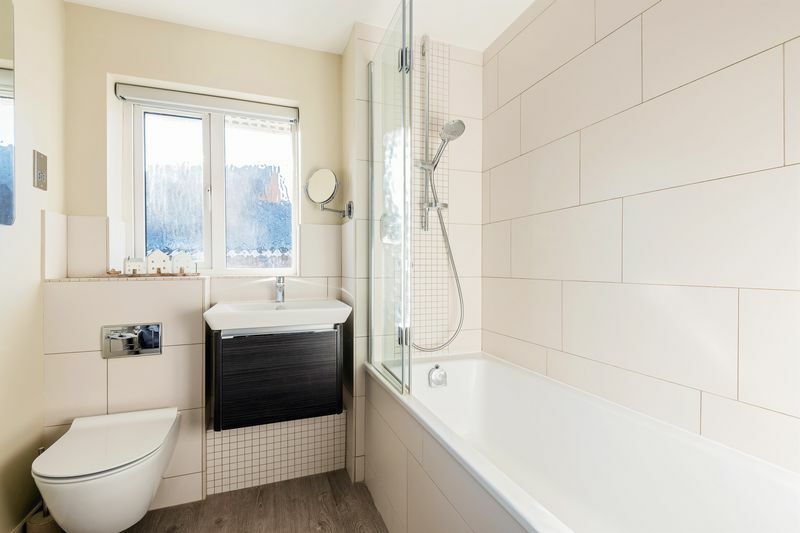 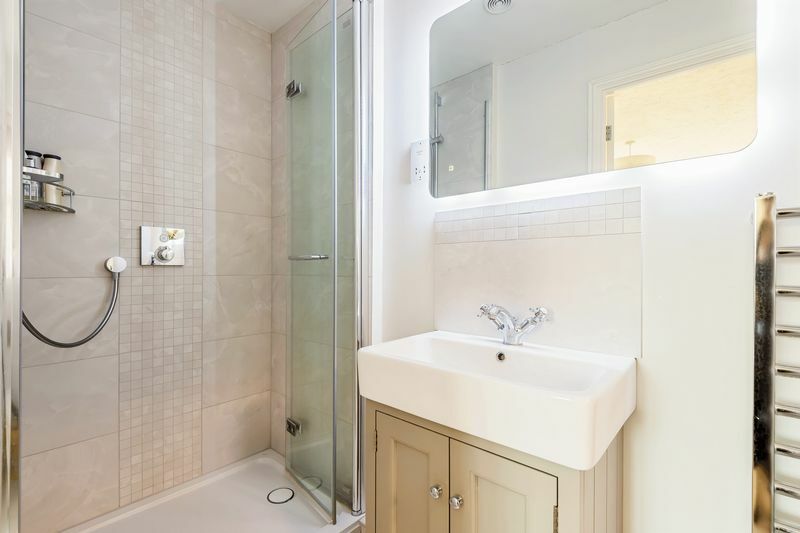 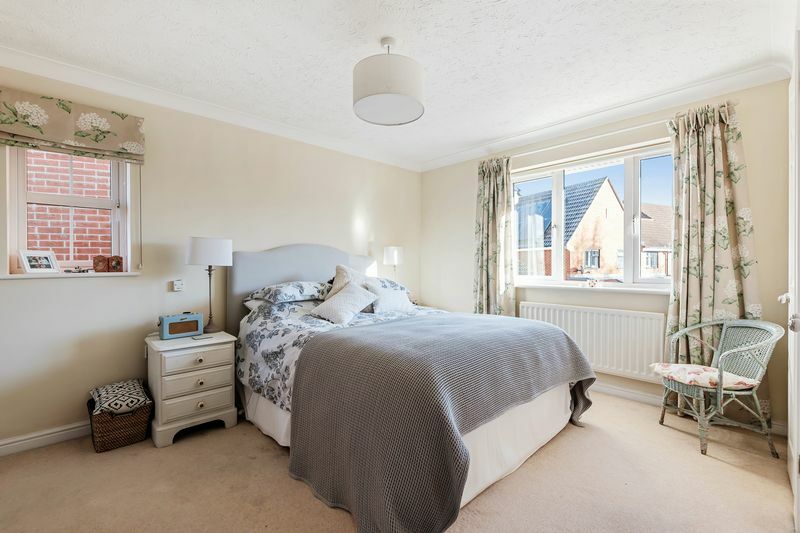 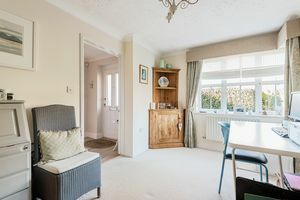 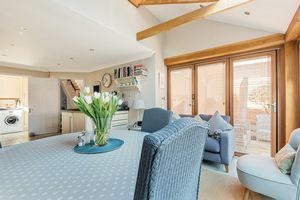 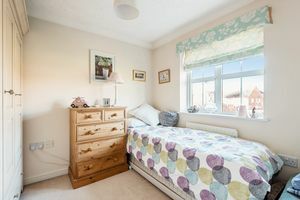 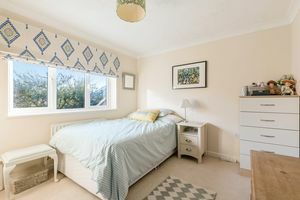 Accommodation to the first floor comprises a master bedroom with a recently fitted en-suite shower room, three further generous bedrooms and a modern family bathroom.. Outside, the property is situated at the end of a private driveway, benefiting from gated parking for 5-6 vehicles. 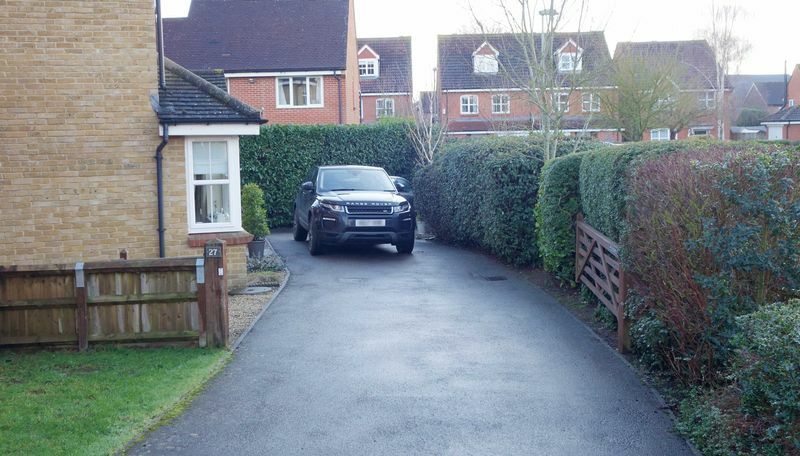 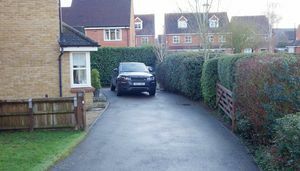 The driveway extends to the front and side with a garage extending to 17’. 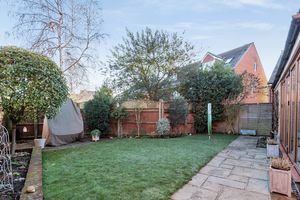 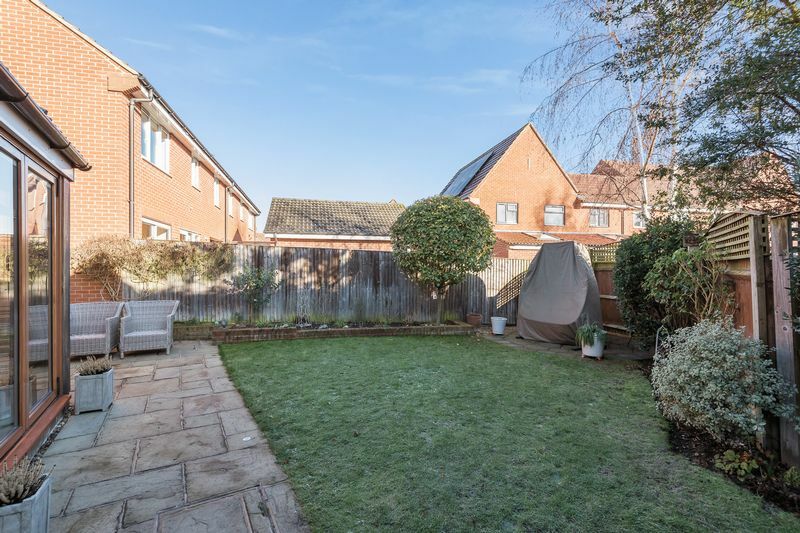 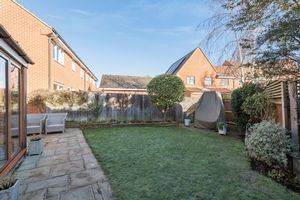 The rear garden has been landscaped and provides a good degree of privacy, the garden is laid predominately to lawn with a paved terrace providing an ideal area for entertaining. 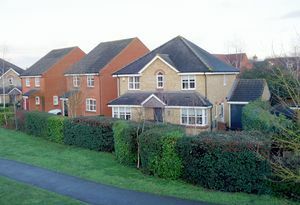 This fine family home is located within an enviable position on the development, one of only a small number of properties overlooking the open green and close to the renowned Phoenix trail for access into the town centre Properties of this size and standard are seldom available and a viewing is essential.